With over fourteen years' experience, our team has the training and knowledge in all aspects of the painting and floor coatings business. A major component of our success has to do with respecting other peoples' time, property and privacy. Whether it's painting in a newly completed building, repainting in common areas, or hanging wallcovering, you can count on Gallery Painting & Industrial Coatings Inc. to get the job done properly, on time and with the least amount of inconvenience to you, our customer. We have completed a wide array of projects of all sizes in Albuquerque, New Mexico and surrounding areas as well as in and around Arizona and Colorado. Gallery Painting & Industrial Coatings Inc. offers a vast array of painting services; from Interior and Exterior painting, Venetian Plaster, Zolatone finishes, Staining, Elastomeric Coatings, Anti-Graffiti Coatings, plus much more. In addition to our painting services, Gallery Painting, Inc. also specializes in Industrial Coatings, such as Pipe Coatings, Secondary Containment, USDA Compliant Flooring, Concrete Polishing, Steel Shot Blasting, Waterproofing, Terrazzo Flooring, MMA Flooring, Moisture Remediation Systems, Epoxy Flooring, Floor Grinding and LEED Certified Coatings. Gallery Painting, Inc. has completed a variety of projects; from tenant improvements to large commercial projects as well as projects at Sandia National Laboratories and Kirtland Air Force Base. Gallery Painting, Inc. promises to provide you with outstanding customer service and the highest quality workmanship to ensure your experience is “Simply The Best”. Our future growth is based on exceptional employees who take pride in their performance and are united in the goal of offering professional services to our Customers. 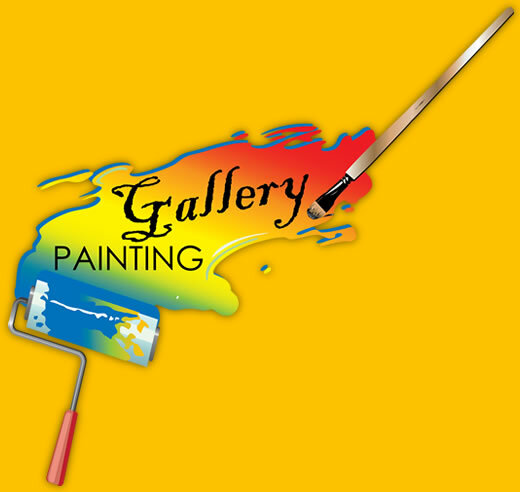 Gallery Painting, Inc. is dedicated to meeting the needs of our Customers in a timely manner. No job is too big or too small for us; we thrive on the difficult job that others might decline. © 2016 Gallery Painting Inc. All rights reserved.